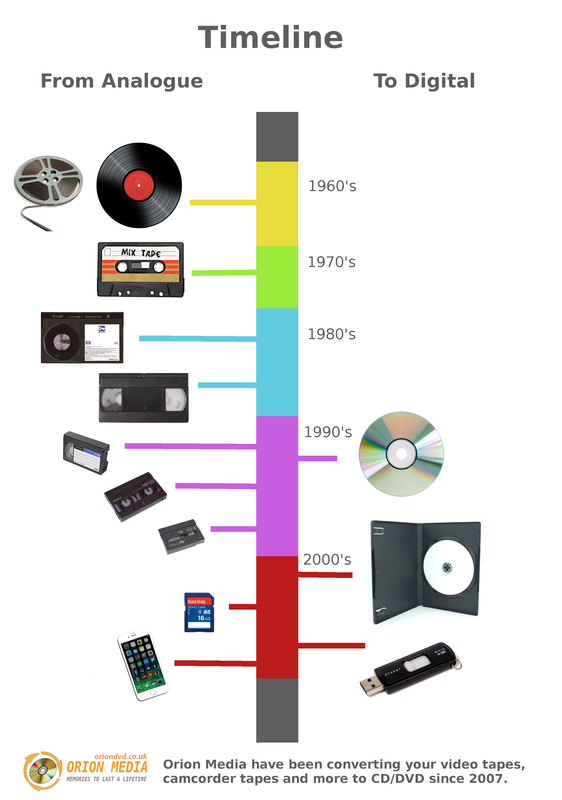 The history of media formats from old cine reels and vinyl records in the 1950's and 1960's to the camcorder tapes and VHS video tapes of the 1980's and popular in the 1990's. Modern formats include digital formats such as SD cards and smertphones. Orion Media can transfer all your old format analogue tapes to digital format. To a DVD, memory card and USB stick. Who wants to be working well into their 40's and 50's....? 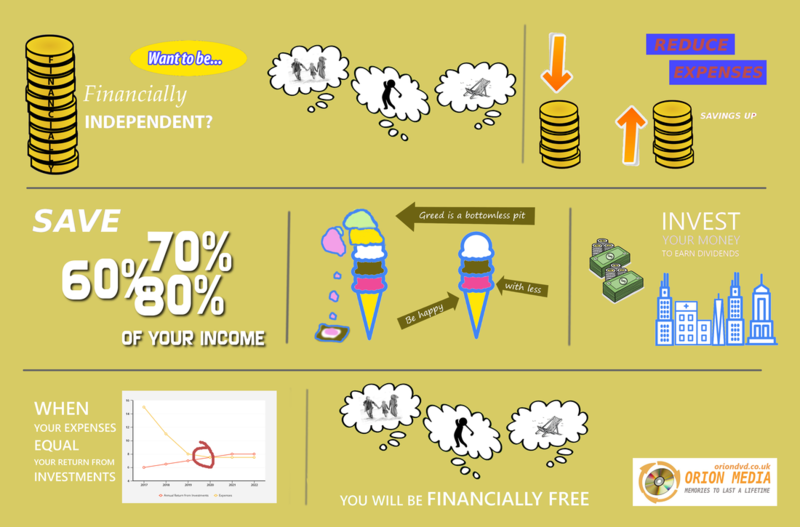 Save hard and you can be financially independent in less than ten years. Save really hard and you could be retiring in your 20's or 30's. Living in rich countries like the U.K. and USA is giving people the freedom to take advantage of high wages and low living costs to be free from the world of work. Analysis of the Cost of Living in different regions of the U.K. This study looks at the median U.K. income for full time workers. This is then compared with median regional house prices, and median rents for each region. 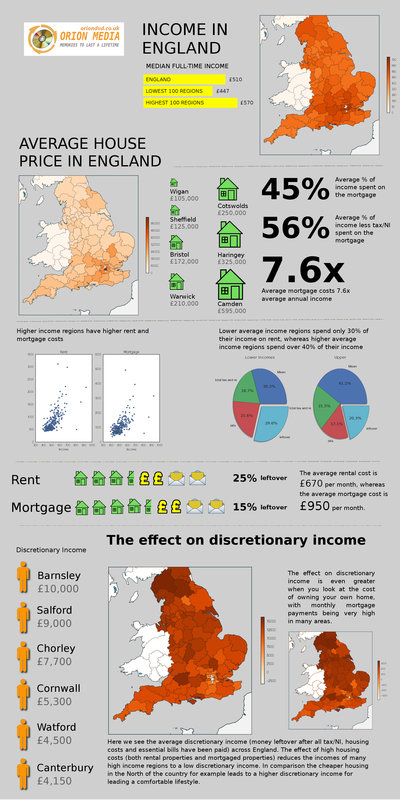 Finally the effect of house prices and rents on the discretionary income for each region. The results are quite surprising. 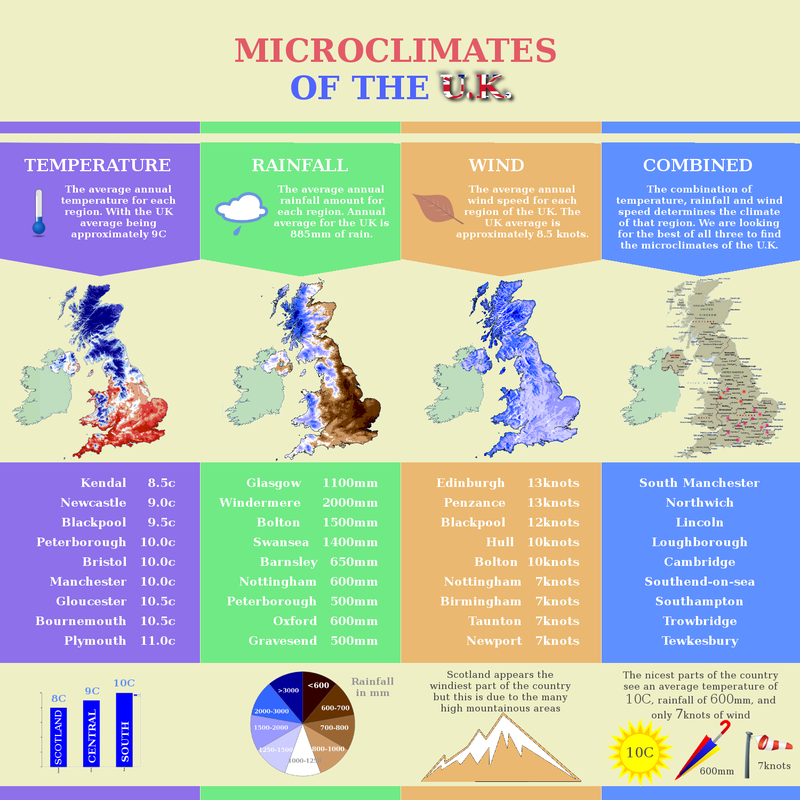 Unique microclimates of the U.K. looking at average annual rainfall, wind speed and temperature by region. A study of the regional climates of the U.K. Using maps created by the Met Office, we can study the various climate conditions the U.K. experiences at a regional level. I have looked at the average annual temperature, average annual rainfall, and average annual wind speed. Then looking at those unique areas of the U.K. which have the best of all three conditions. These areas offer the nicest weather conditions in the U.K.
Graham is an Information engineer studying data analysis techniques using Python, R and graphical design software.